Team Tour Bonding Events E.g. Go Karting, Indoor Rock Climbing, Bowling, Laser Combat and more. 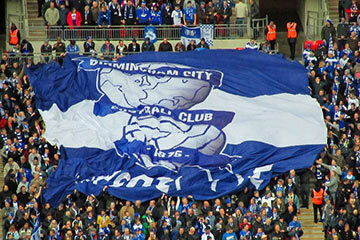 Birmingham City is Premier League club Aston Villa’s main rivals in one of England’s biggest cities. 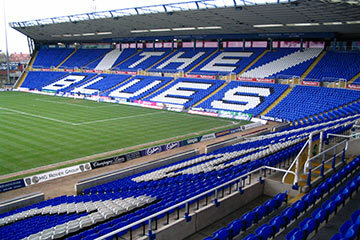 Now playing in theChampionship, the club’s St Andrew’s stadium still produces one of the best atmospheres for a live game. 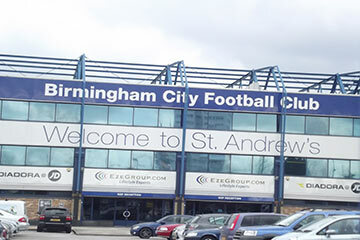 Birmingham’s Wast Hills academy center produces exciting young teams full of ambitious youngsters looking to become professional footballers. By taking this tour you can experience their exciting day-to-day lives. 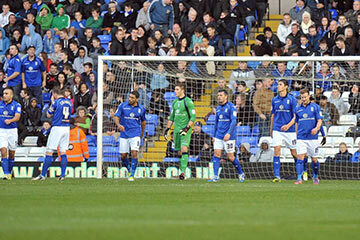 The game in St. Andrew’s Stadium was a blast. Thanks for the opportunity DB Sports Tours!